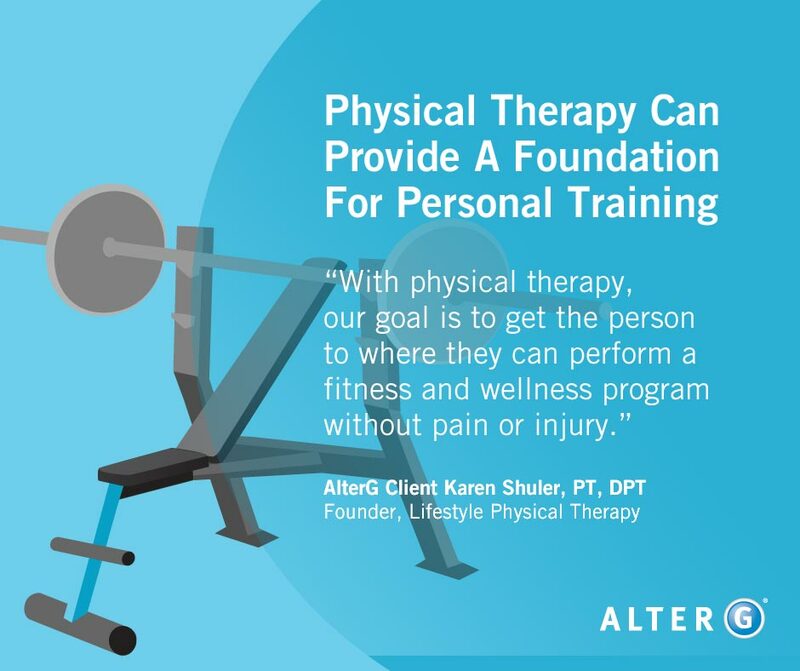 As a physical therapist, you know your business inside and out. 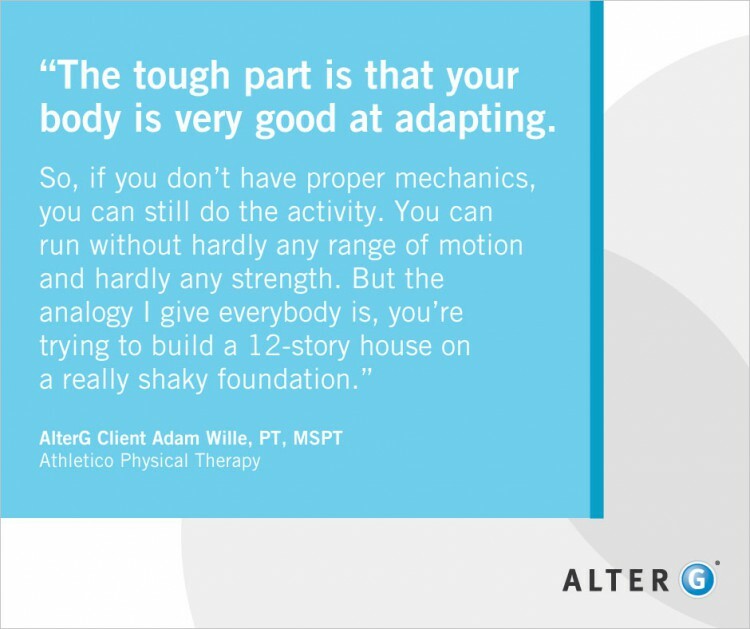 You understand your patients’ expectations, frustrations, and challenges, and you adapt to accommodate them. But that’s not a two-way street. Do Active Seniors Need A Personal Trainer Or Physical Therapist? 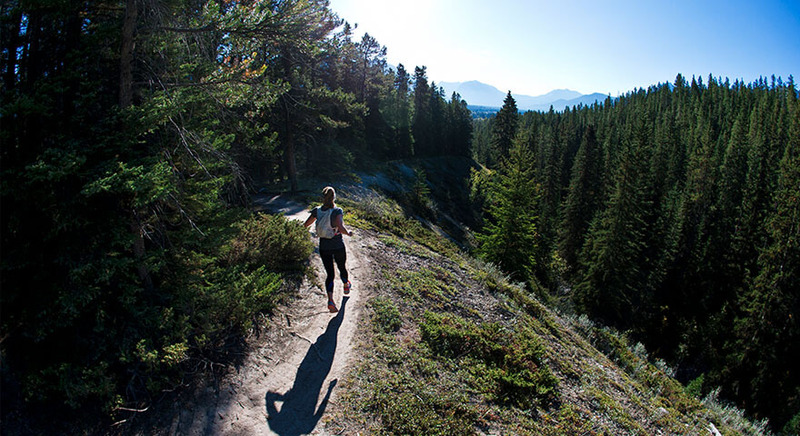 It’s important to maintain exercise, especially as you age. As physical therapists, you may be seeing more active seniors looking to stay fit after injuries or orthopedic surgery. But active seniors who are keen on keeping their bodies fit may be signing up for gym classes or doing routines that are no longer safe. Think of all those Zumba classes or senior weight training classes. 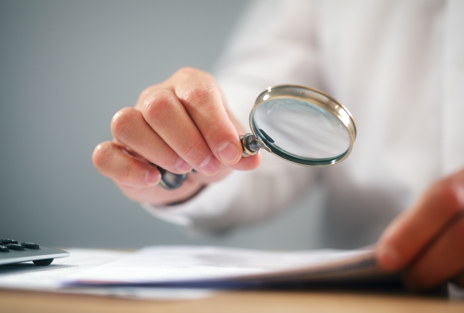 Who knows if the instructors are aware of their medical conditions and past injuries. 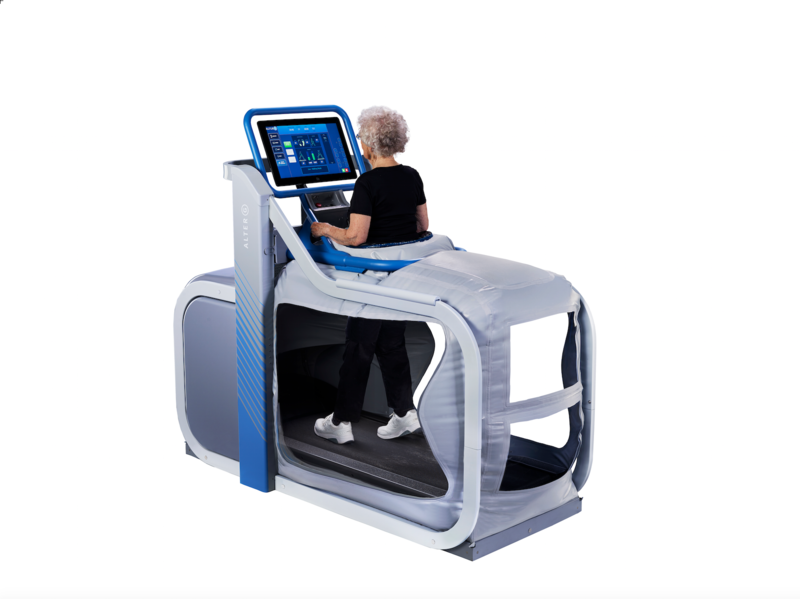 Posted in AlterG Treadmill, Athletics, Health and Medical, Injury Prevention, Orthopedics, Physical Therapy, Rehabilitation, Senior MobilityLeave a Comment on Do Active Seniors Need A Personal Trainer Or Physical Therapist?